Sony has kicked off a PlayStation Store flash sale this weekend that offers various PlayStation 4 and PlayStation VR games for up to 60 percent off. 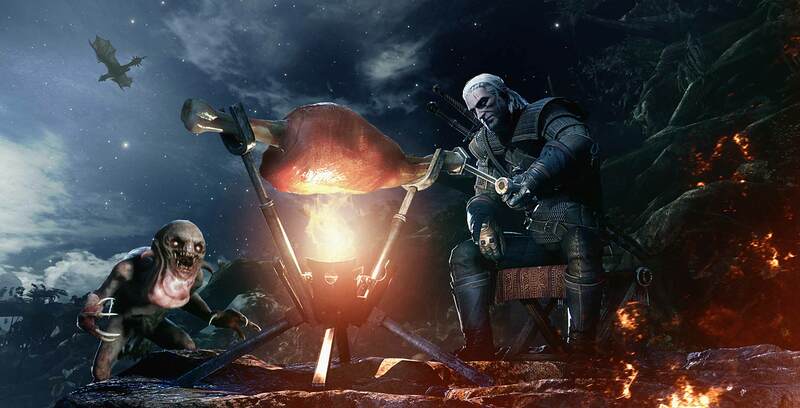 It’s worth noting that Capcom just added free content inspired by The Witcher 3: Wild Hunt to Monster Hunter World, making it a good time to jump in if you’re a fan of CD Projekt Red’s seminal action-RPG series. The full list of deals can be found here. The Flash Sale runs until Monday, February 11th at 11am ET.